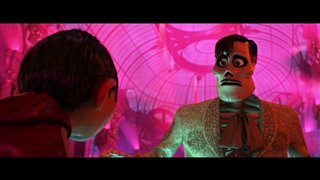 Coco Movie Clip - "The Land of The Dead"
Coco Movie Clip - "Not Like the Rest"
Coco Movie Clip - "Anything To Declare?" 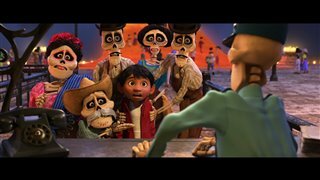 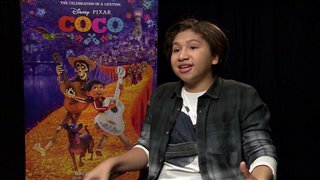 Coco Movie Clip - "A Great Great Rescue"
Coco - "Dante's Lunch - A Short Tail"
"A great movie, life, family, and all the great music ... My kids like to look at beautiful cartoons using boxxy software!" 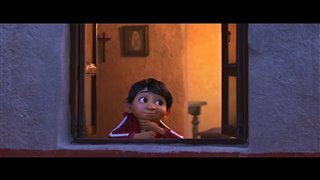 "Great heartwarming movie story!! 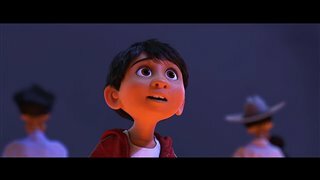 A real masterpiece!!" 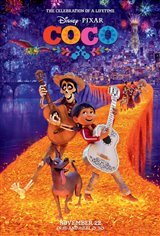 "was one off the best movie I see"